Findings by researchers on church growth show that only 20% of churchgoers have found their gifting and place in the Body of Christ. The rest, about 80%, are merely passive Sunday worshippers. Which category would you like to be in? 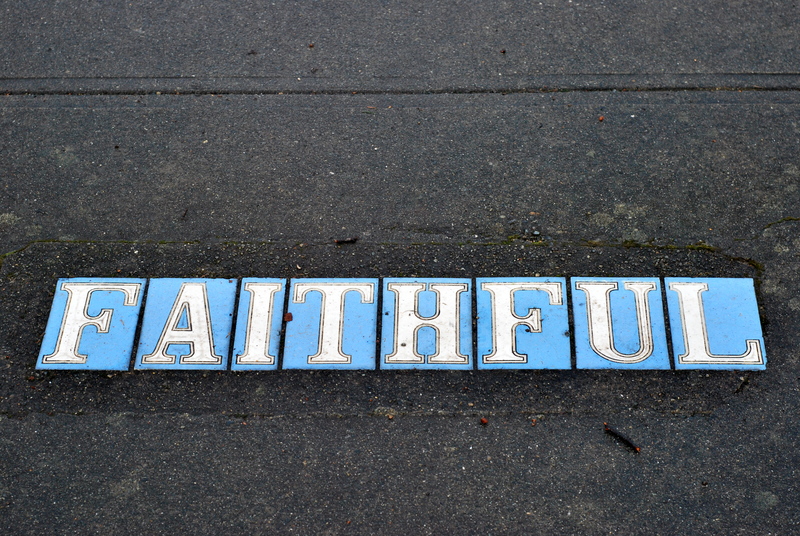 What does it mean to be faithful to our calling? God who began the good work in believers ensures that we remain faithful till the end. Finally when our journey in life is over, we gain entrance into heaven and receive our due reward. What a glorious day it would be when we find rest for our souls, having endured the toil and troubles that continually beset our transient earthly existence. “Now to him who is able to keep you from stumbling and to present you blameless before the presence of his glory with great joy” (Jude 1:24). However, is this the complete story? What about our part? Do we merely accept Jesus by faith, sit back and allow God to keep us safe till we attain eternal bliss? God sent His Son to die on the cross for our sins so that we can be forgiven when we place our trust in Him. What God has done, we certainly cannot do. 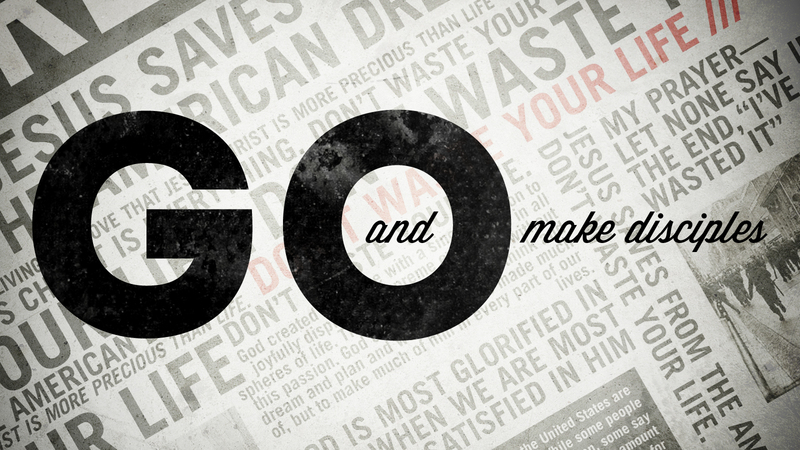 Now He asks us to do what He will not do for us: Seek His will and do it. Long ago, the disciples were only thinking about food when hunger pangs set in. But Jesus told them that there is something more they should be focusing on—doing God’s will. Jesus said to them, “My food is to do the will of him who sent me and to accomplish his work” (John 4:34). Believers have a limited, finite period to discharge the God-ordained task He has placed in our hands. We must emulate the sense of urgency in Jesus’ life and mission. “We must work the works of him who sent me while it is day; night is coming, when no one can work (John 9:4). The apostle Paul enjoins believers to live purposefully—enlightened by an understanding of God’s will—because the days are evil. “Look carefully then how you walk, not as unwise but as wise, making the best use of the time, because the days are evil. Therefore do not be foolish, but understand what the will of the Lord is” (Ephesians 5:15-17). If evil was prevalent in Paul’s day, how much more exceedingly evil it is in these end times when men are lovers of self, money and pleasure rather than lovers of God—holding a form of religion but denying its power (2 Timothy 3:1-5). How much more, then, we ought to live intentionally in these perilous end times! Having understood and determined God’s specific will for our lives, the next step is to live a life worthy of our high calling. While some have high profile gifts, others assume a quieter role in the background (Ephesians 4:11-13, Romans 12:6-8, 1 Corinthians 12: 4-7). For example, if we are not called to be a teacher of the Word, we can exercise our gifts in other areas such as hospitality (1 Peter 4:9-11). If we have no sense of calling in life, we tend to drift along in life like flotsam. Many well-meaning believers are deeply involved in a particular ministry—meeting diverse needs, spreading themselves thin, “fighting fires” with leaky hoses and blunt axes. But if they don’t have a clear understanding of their primary calling in life, they won’t be effective. 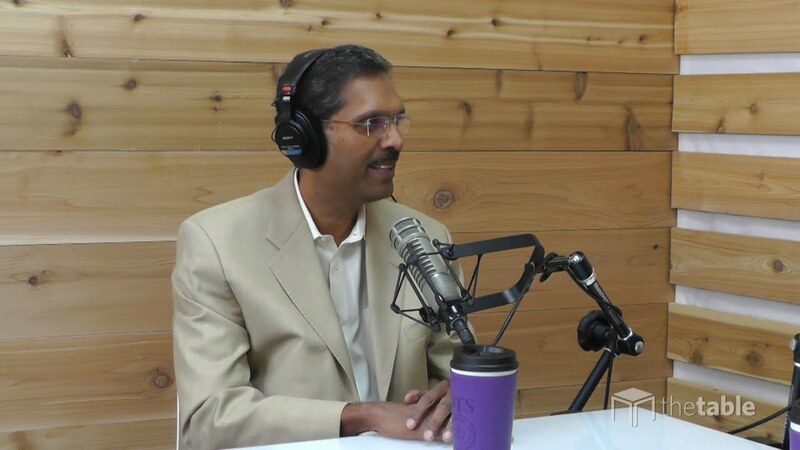 Philosopher and theologian, Dr Ramesh Richard, once challenged some leaders to reduce their life work to one word, which to him is “proclamation”. We too need to find that ‘one word’ that best describes our life work. To be faithful in our calling also means that we are willing to be good stewards of the time, talents and resources God has endowed us with (Parable of the Talents). The servants who received five and two talents were equally commended for being faithful. The productivity facts and figures aren’t exactly what God is looking for; it’s our faithfulness in managing the talents that counts. Woe betide any believer who buries his talent. Such a believer is epitomised by the one-talent servant who was condemned as wicked and slothful and cast into the outer darkness (Matthew 25:14-30). Besides working to support ourselves, which is a legitimate pursuit, can we truly echo Jesus’ words, “My food is to do the will of him who sent me and to accomplish his work”? Being so focused and determined that we have one objective in mind. Once Jesus and Paul knew for certain what God wanted them to do, nothing on earth could make them change their minds. They set their faces like flint towards Jerusalem. Have you found your gifting and place in the Body of Christ? Show hospitality to one another without grumbling. As each has received a gift, use it to serve one another, as good stewards of God’s varied grace: whoever speaks, as one who speaks oracles of God; whoever serves, as one who serves by the strength that God supplies—in order that in everything God may be glorified through Jesus Christ.